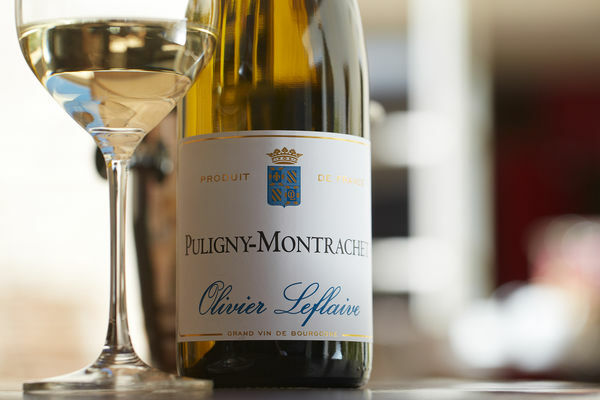 It's not far from Beaune, in Puligny-Montrachet, land of the Grands Crus (13 km south of Beaune), that Table d'Olivier Leflaive welcomes you in and offers a set menu with its simple cuisine, homemade with fresh and tasty products, over a fine tasting of Burgundy wines. The menu is flexible: special diets are welcome. The restaurant area is light and warm, with its large tables and exposed stone walls adding to the charm of this tasting lunch. An original package introduces you to the wines of Chassagne-Montrachet, Puligny-Montrachet, Meursault, Volnay Pommard ... commented on by the sommeliers of the House throughout the meal.